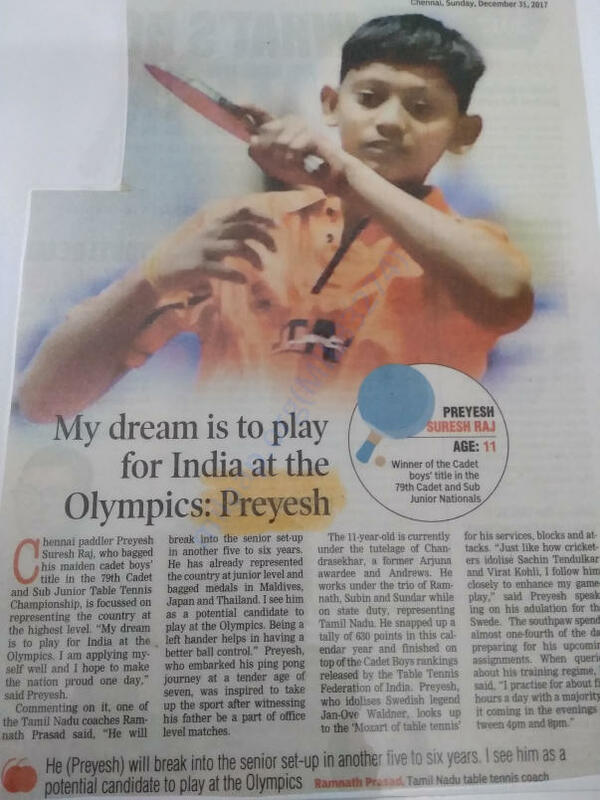 Thanks for all of your generous support for my Son - Preyesh Suresh Raj. We have some unfortunate news to share. 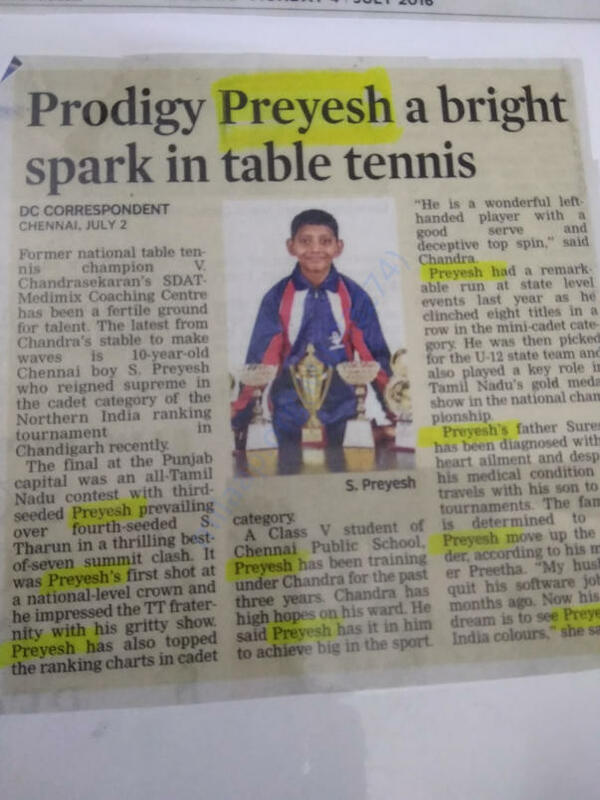 We had a very sad moment in our life - 'Suresh Raj', Preyesh's father, passed away due to prolonged illness. We are still in a big shock and unable to accept the loss. Will serve as a selection criterion for world cadet challenge in Japan on October 1. 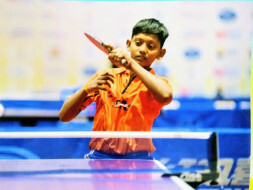 South Asian junior and cadet championship event held at south Asia , Maldives. This is his second time clinching the title in Maldives. He won the title in the regional hopes event at Maldives 2017. 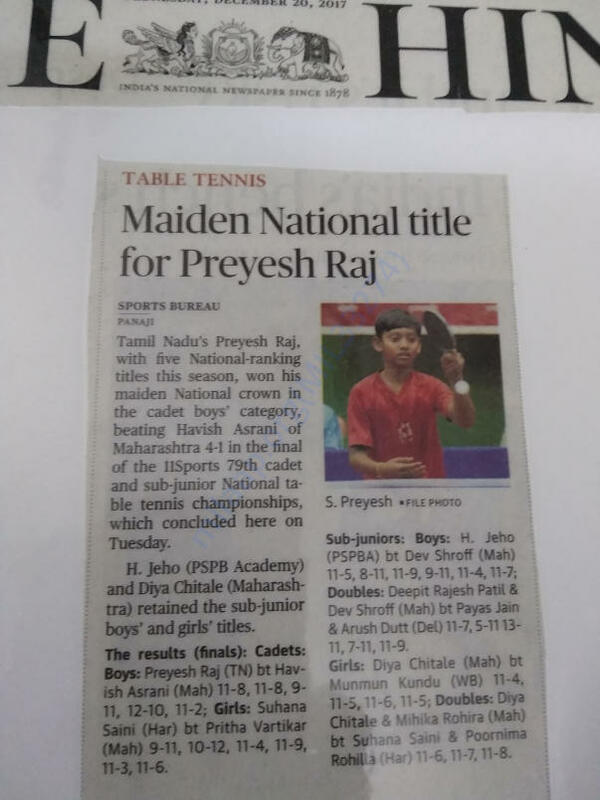 And he participated International South Asian tournament this year 2018 and also won the gold medal for India. This tournament held from April 20-22. We are waiting for an Indian camp invite very soon, probably in the mid of May . 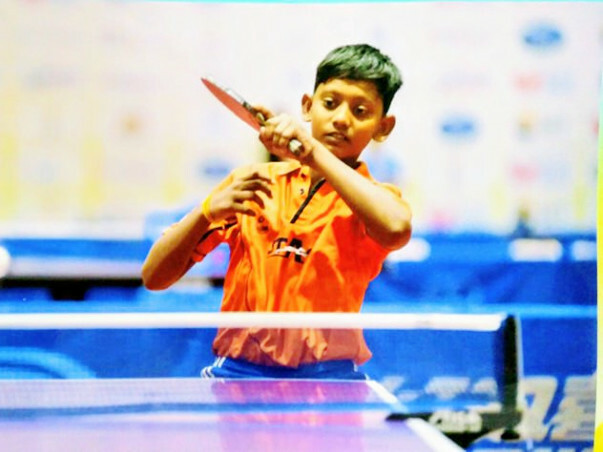 His national ranking tournaments will be starting from July and his state ranking will begin from June of first week. He is seriously attending the summer camp in his coaching centre . Daily two sessions, morning 5:45 AM-10 AM and evening 4-8 PM. 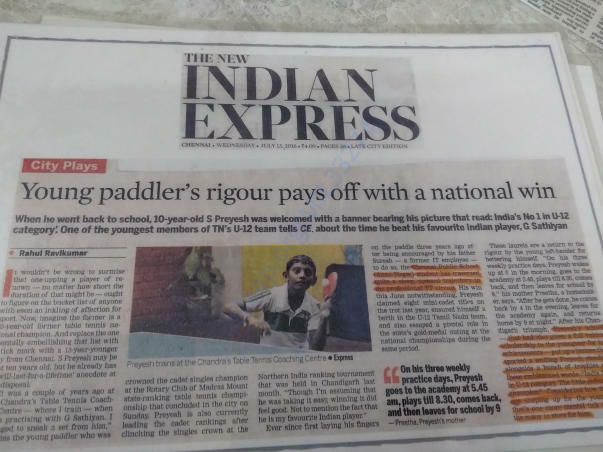 We are happy to inform that he will serve for the country.